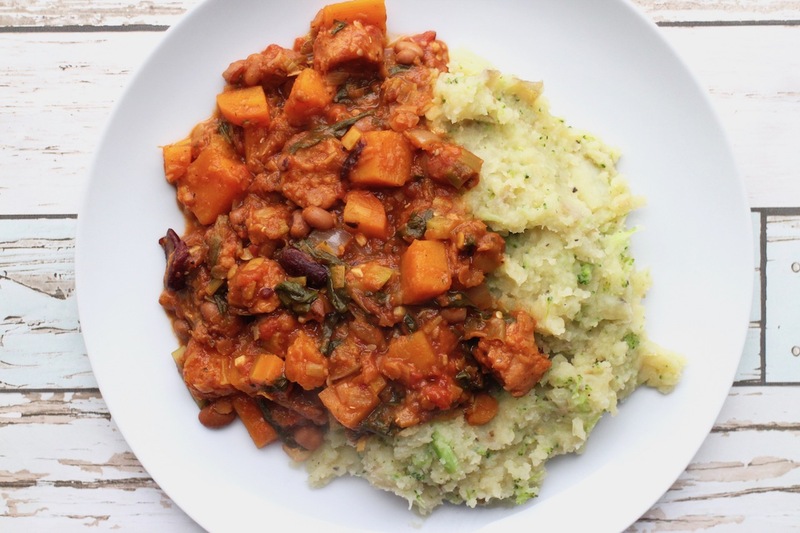 After a little trip to the Lake District recently, I just have to tell you about all the wonderful vegan food that's on offer there. I was seriously impressed by the number of places that had vegan options and at how good those options were! I do use Happy Cow to find places to eat, but I feel I never really know how good they will be until I get there and see for myself. I had a short list of places I knew had options and a couple of recommendations, but I really didn't expect it to be as vegan (or as dog) friendly as it was. 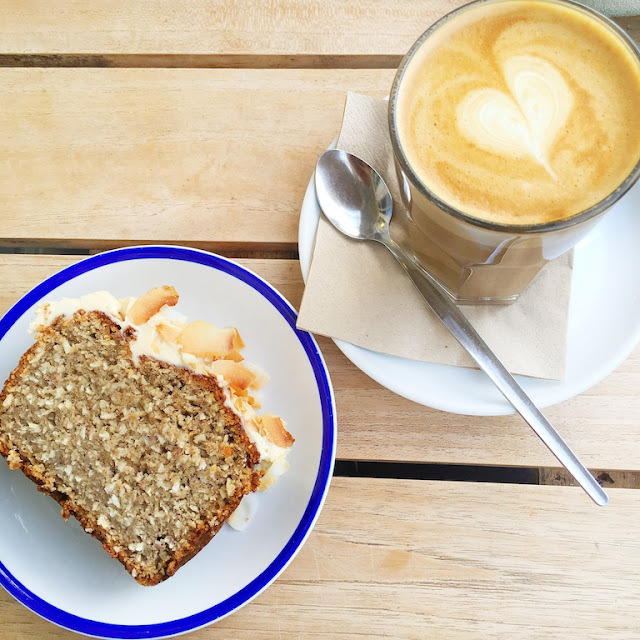 Delicious vegan cake and dogs in cafes - it doesn't really get much better than that. I absolutely fell in love with the Lakes; everywhere was beautiful, every walk, every view, every town, and the food was lovely. I'll definitely be back soon! My number one of the holiday was Chester's by the River (so much so that all the pictures in this post are from there). It's pretty much a vegan hevaen. I went twice it was so good. The whole cafe is vegetarian so there are lots of vegan options on the menu and almost all of the cakes are vegan too. Both of the salads I had were divine and the cake was soooo good (banana and coconut loaf with a maple icing, and a raspberry and custard donut to takeaway). The coffee is also delish and they have oat milk which is my fave. There's also a lovely walk you can do from Elterwater a few miles up the road that takes you along a beautiful riverside path to the cafe. Chester's is an absolute gem of a place and I can't recommend it more! The famous apple pie from here just so happens to be vegan - something I was very excited by. They have a plain and a spiced version so obviously I got spiced and it was lovely. For non-vegans, they serve it with cream or ice cream but for vegans, it's just plain but that doesn't matter because it's so good. They also have quite a lot of other lunch options on the menu which sounded really nice, but I won't lie, I'm all about the cake. With a coconut milk latte to go alongside my pie, it was just what I needed after my walk (Wansfell Pike to Troutbeck and back through Skelghyll Woods if anyone is interested). I'd highly recommend both the cafe and the walk. 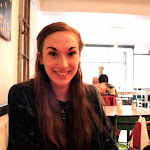 I ate in most evenings as there seemed to be a lack of dinner places doing good vegan food, although I didn't look too hard as I prefer eating dinner at home. Zeffirellis, therefore, was the only place we visited for dinner, but, oh it was worth it. 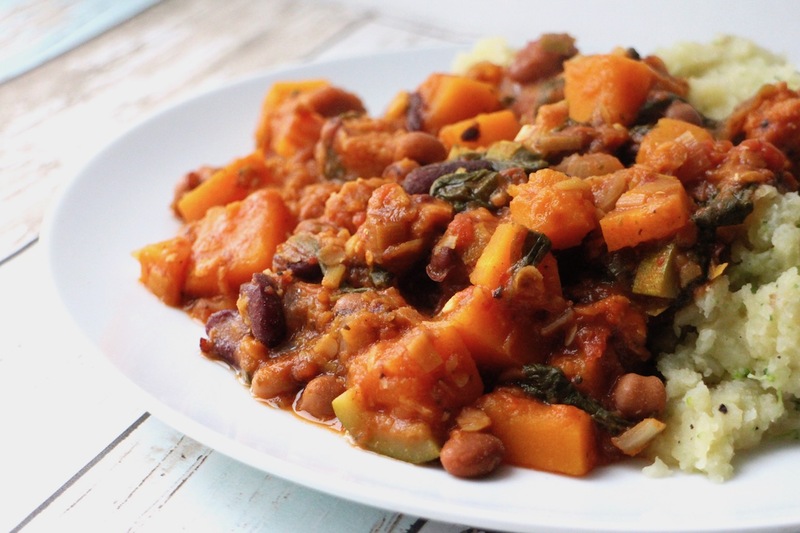 Being a veggie restaurant, there are a huge selection of vegan options on the menu. It's primarily Italian food but they do also have a few other things as well. I had a huge pizza with lots of toppings and vegan cheese and it was divine. Oh, and it's also a cinema so if you want to catch a movie at the same time, you can! Taylors is a takeaway shop so we didn't visit but the board outside listed a vegan sandwich which sounded delicious and I'm sure they also do salads. A great spot for grabbing something to take with you for a day of walking. 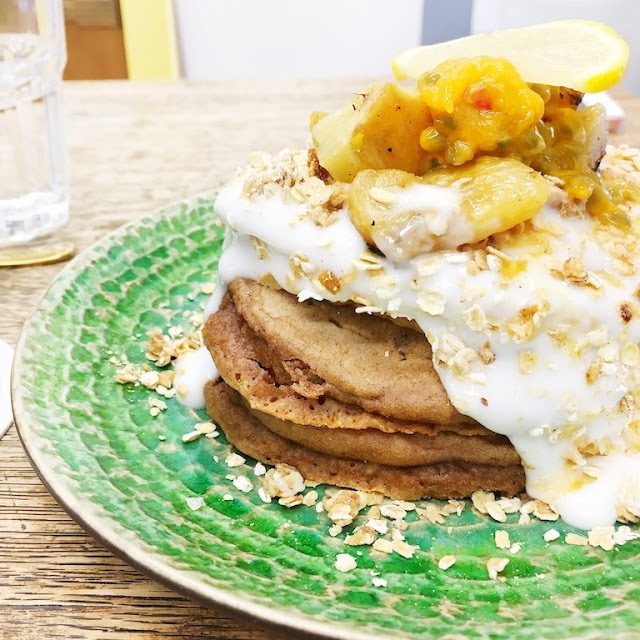 This place seems to be a brunch hotspot and has a few vegan options including overnight oats, cake and a selection of plant milk. I hoped to visit but didn't end up having the time so it's definitely on my list for next time. The inside looks lovely too with a wood burning stove to keep you cosy in winter. I'd already eaten by the time we passed this gem but it had lots of vegan options on the menu, including a vegan toad in the hole! I was very impressed and will definitely visit on my next trip. Perhaps a little on the pricey side but I would hope the food would make it worth it. The only place in the world that makes and sells this famous Grasmere gingerbread, which I'm so upset to say, I didn't realise was vegan at the time so didn't bother waiting to get inside (there was quite a long queue!). I can tell you it smelled heavenly, though. Lesson to self - never assume something won't be vegan, always double check then and there. Next time, I'll be getting my hands on that gingerbread for sure! Another one I didn't get the chance to eat in but I stopped by and had a look at the menu and everything sounded lovely. 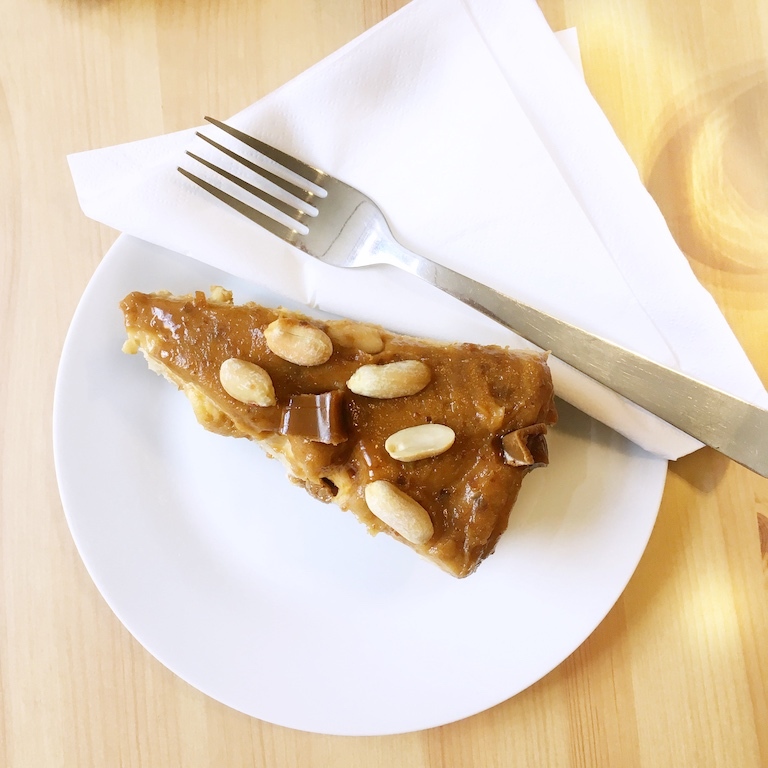 All of the food, and most importantly cakes, in this cafe are vegan. 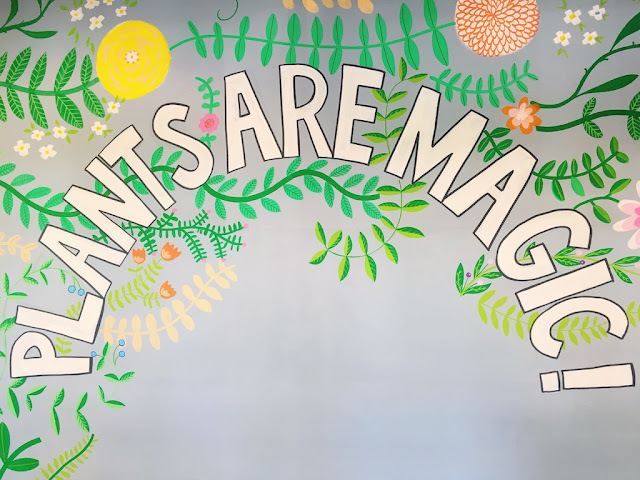 The only exception is that they offer cow's milk for coffees as well as plant milk. It had a lovely relaxed vibe and is yet another place that welcomes dogs, which always earns extra brownie points in my eyes. Overnight oats; basically summer's answer to porridge, and with the glorious sunshine that has been with us recently, I've been eating a lot of this breakfast. All the work is done the night before so in the morning all you need to do is add your toppings (because can you even call it breakfast if it isn't loaded with toppings?!) and tuck in. This is my staple summer recipe but you can easily change it up by adding different flavours, fruits and nuts to your taste. - Mash up the banana in a bowl and then mix through the vanilla extract. - In a mixing bowl, combine the oats, chia seeds, pumpkin seeds and cinnamon. Add the banana mixture, grated apple, pour over your milk and add the yoghurt. Mix everything together well. - Finally, using your hands crush up the frozen raspberries a bit so they are in smaller pieces as opposed to whole raspberries. Mix these through and then pop the mix into an airtight container or slipt into two jars. Place in the fridge overnight. - In the morning, serve with your choice of toppings. 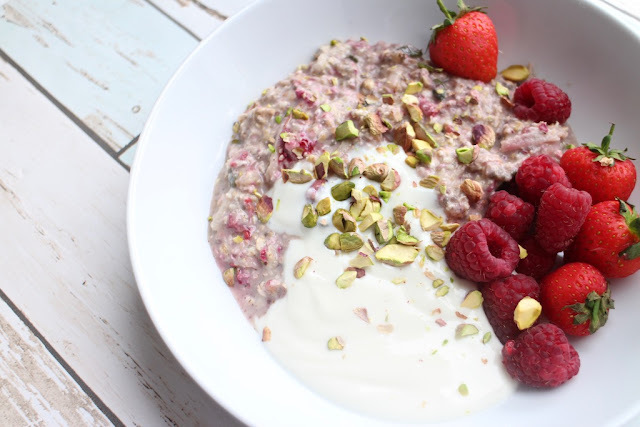 I like adding extra yoghurt with nut butter, fresh fruit, and some nuts or granola to give it a good crunch. - Leave out the apple and add in one heaped teaspoon of cacao powder for a super chocolatey version. Hula is probably the best all-rounder. 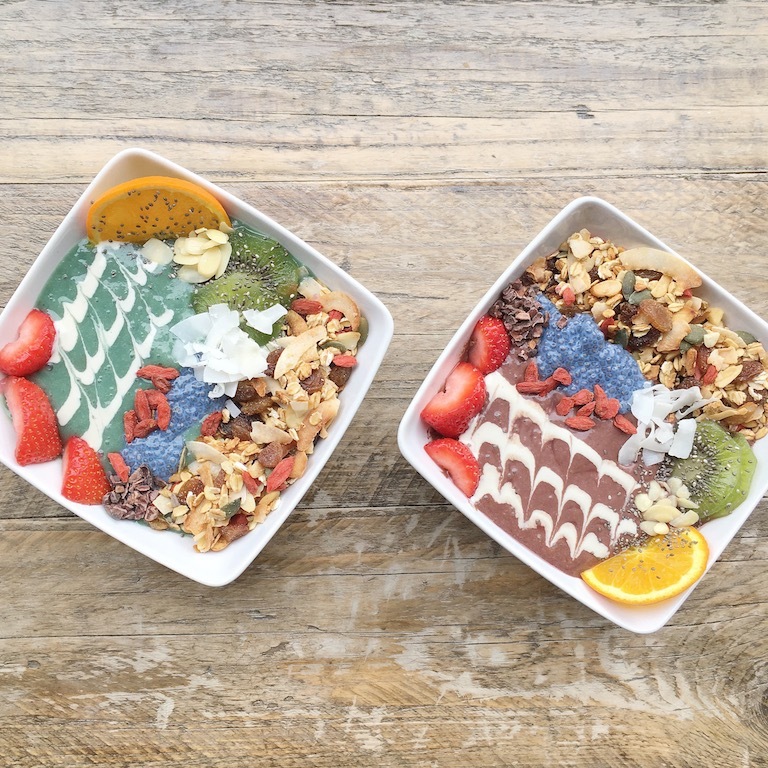 Smoothie bowls and porridge for breakfast, avocado toast, sourdough sandwiches and their delicious rainbow bowls for lunch, and lots of cakes, smoothies and juices too. You always know you'll get a good meal when you go to Hula, plus it's got such a good vibe - it's rarely quiet but you can usually always get a table without a wait. A recent discovery but a solid contender for maybe my favourite cafe in Edinburgh. 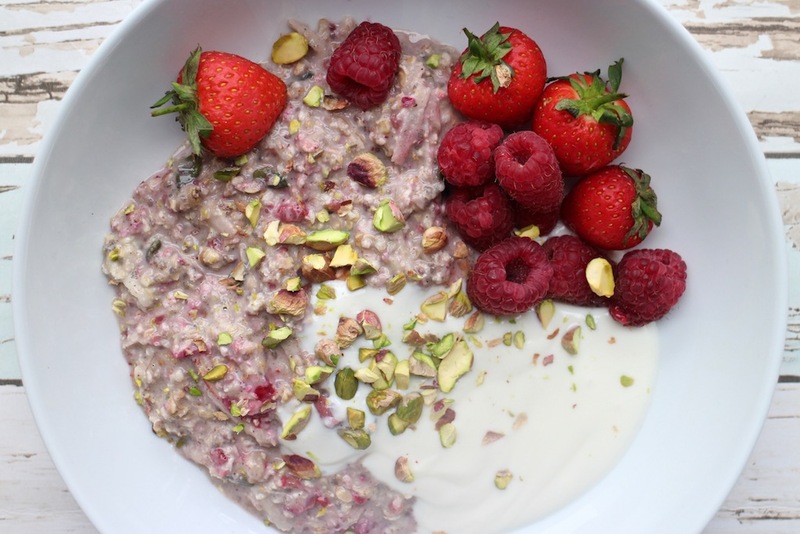 Described as a porridge and grains cafe, Brochan serves up the most incredible breakfast ever. 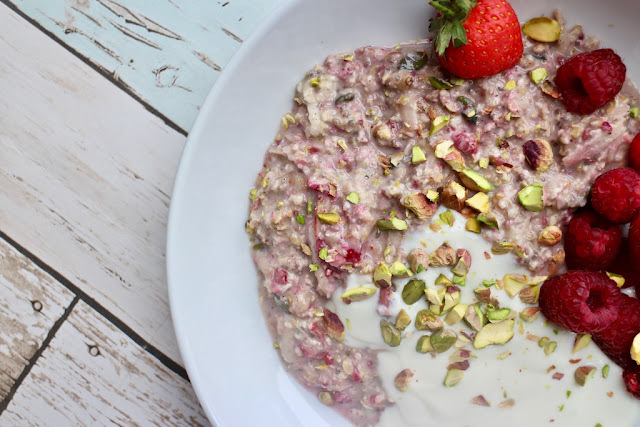 It's pretty damn hard to get a decent bowl of oats out with most places lacking an understanding of the vital role that toppings play in porridge enjoyment, but Brochan has nailed it. 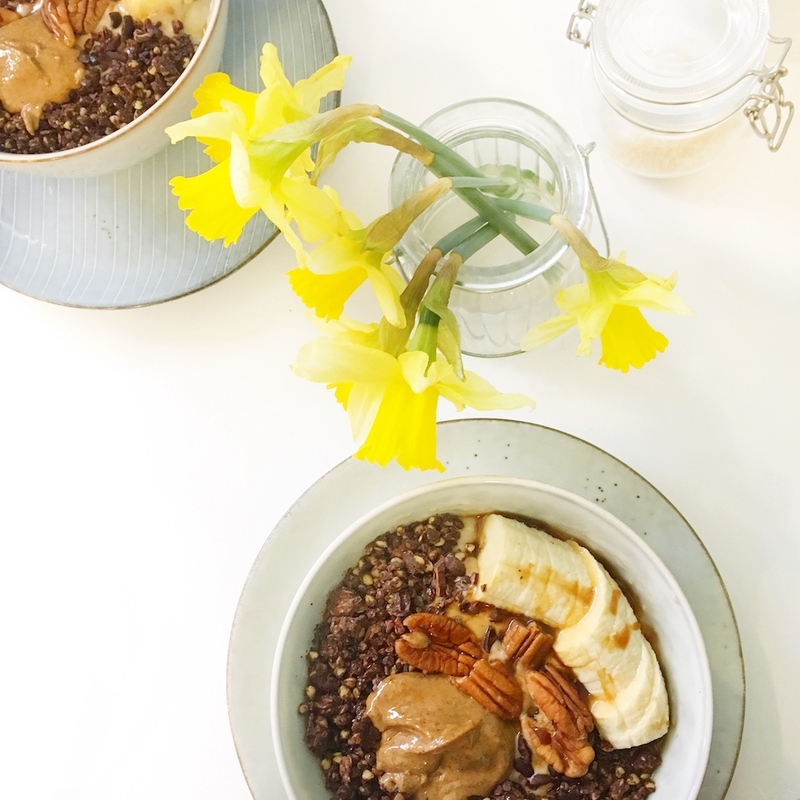 From banoffee to chai spiced apple and chocolate raspberry, you won't be disappointed with their selection, and they have some amazing sounding granolas and toast too if porridge isn't your jam. A must visit spot to start your day. 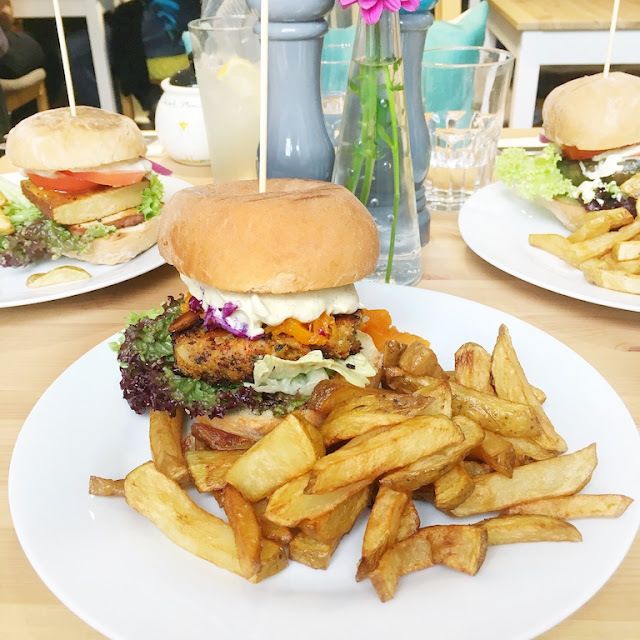 One of Edinburgh's few fully vegan cafes, Holy Cow is a total hidden gem. Just down from the bus station and below street view, you'd easily miss this place if you weren't looking for it. They specialise in burgers and sandwiches but also have incredible cakes. You'll be really full after your visit but it's so worth it. Home to the prettiest smoothie bowls in town, Pumpkin Brown is a really cute wee cafe on Grassmarket. They do porridge, smoothies and lots of really nice salads and cakes. It's also a great place if you need to grab and go because lots of their products are packed and ready to take away. Epic vegan nachos are really the only words needed to describe The Auld Hoose. Cheap and cheerful and unlike anything you've ever seen. 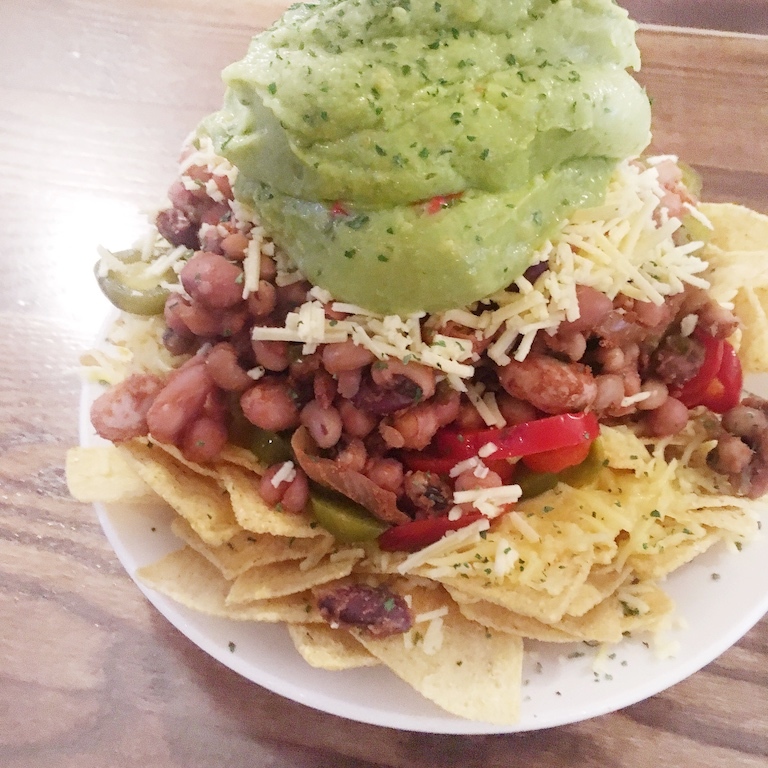 They claim to serve Edinburgh's largest nachos and I really don't think anyone could dispute them on this - they are huge! In fact, the regular size serves two people, usually with leftovers, so go hungry. They also serve vegan burgers and hot dogs but I've never known anyone to go here and not get the nachos. 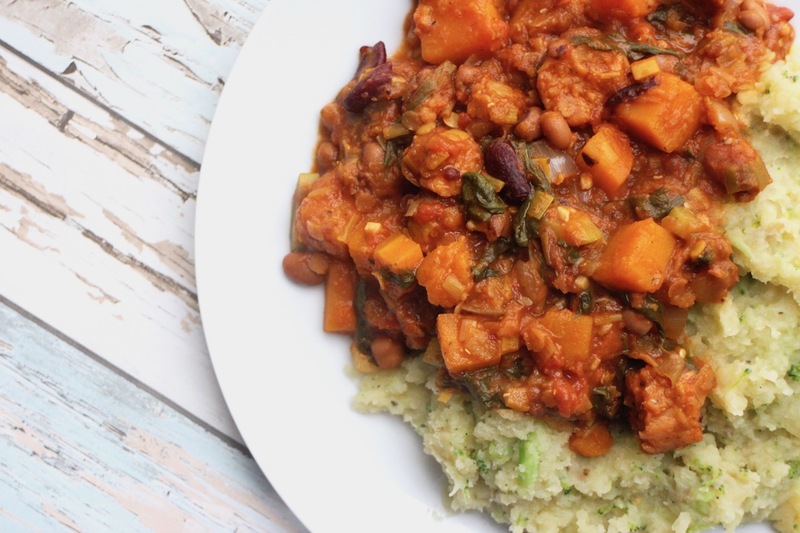 100% meat free (and usually vegan) soul food is what Paradise Palms is all about. It's comfort food at it's best so the menu includes things like chipotle macaroni cheese (maybe the best mac and cheese I've had), chilli, hot dogs, and nachos. Get a side of corn too, you won't regret it. This is one of the few here that I haven't visited myself (yet), but I've heard so many good things that I had to include it. Fully vegetarian, with a huge vegan menu, Nova is a favourite among local vegans. They also have lots of vegan meats so if you're into that then this place is definitely worth a visit. Make sure you book though as the restaurant is tiny! 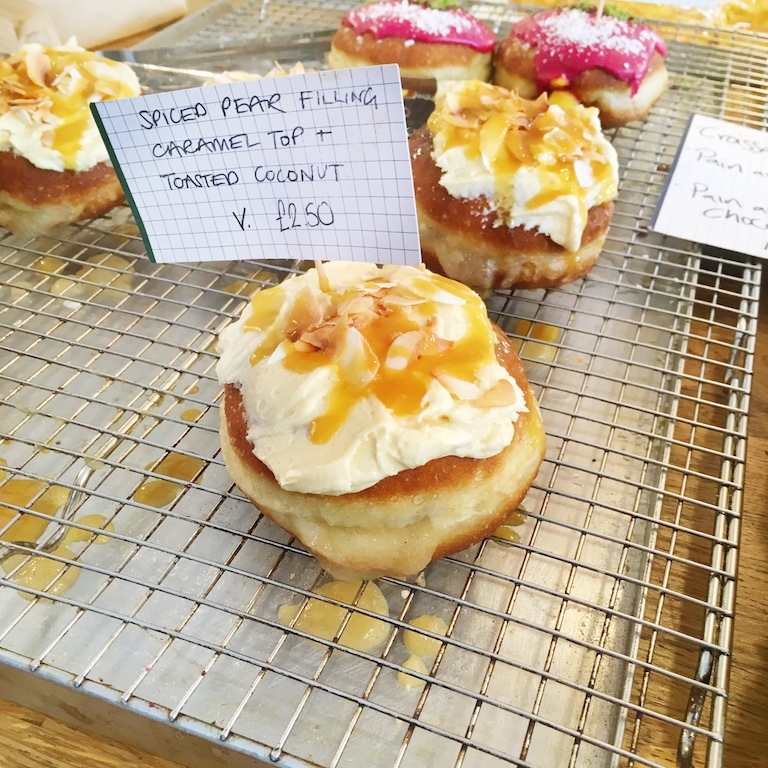 Henderson's has quite a few cafes and restaurants across the city but only one that's fully vegan - you can get lots of vegan options at their other locations too though. 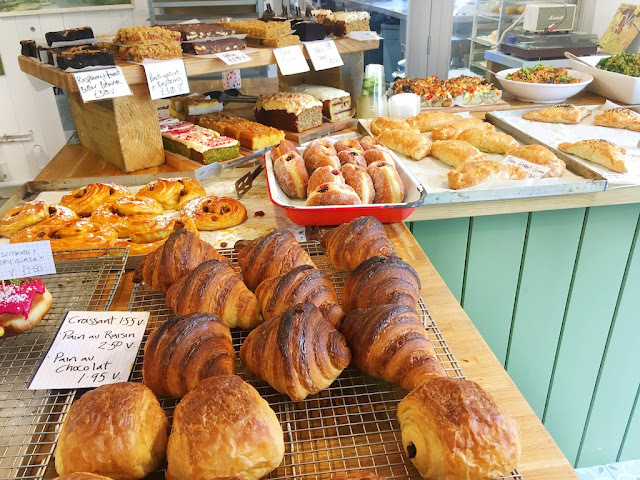 If you're after something a bit fancy for a special occasion then this little vegan bistro is great. All the food is super fresh and there are often dishes on the menu that are a bit different. It is a bit expensive compared to other places though, hence why it's the one for something special. Grassroots has good lunch things, but the cakes win it for me. They stock The Doughnut Family doughnuts and Blitz Patisserie raw cakes, which if you're from around Edinburgh, you'll know all about because they are amazing. The hot chocolate here is also a winner. Donuts, chocolate and truffles that are all vegan - basically the dream. 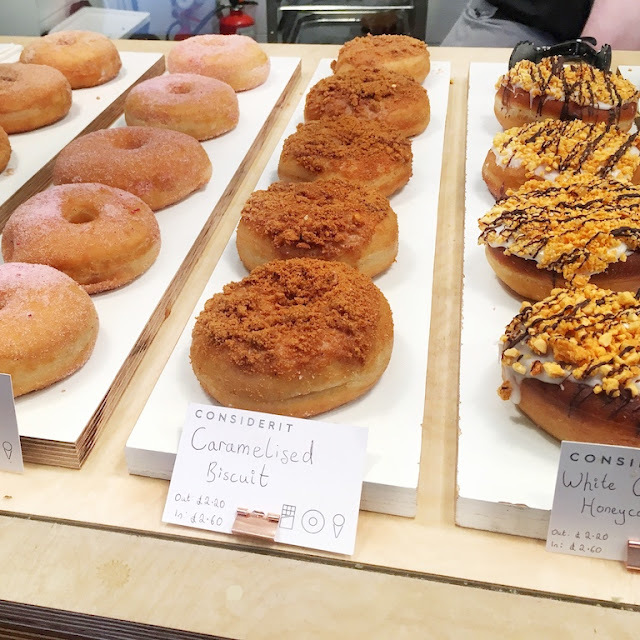 ConsiderIt has it down when it comes to vegan donuts and always have a good selection of flavours; my personal faves include white chocolate honeycomb and the filled salted caramel one. Their hot chocolate is also incredible. Prepare for a wonderful sugar high when you visit because there isn't a savoury item in sight!